If you’ve ever wondered how long fudge can stay in the freezer, I have the answer. Have you ever seen those giant teeth at the dentist’s office? You know the ones that are about a foot tall, which open to a cross section of the different parts of a tooth? Well, it’s a life-size model of my sweet tooth. When it comes to chocolate fudge, there are two different types. There’s creamy fudge; the kind with marshmallow cream—quick and easy. Then there’s traditional, classic fudge cooked in a pot on the stove until it reaches a very specific temperature. Then it’s beaten vigorously. It can go wrong much easier than right. At the state fair, All-American Fudge makes a stellar example. It’s better than any old-school version I could make, so I let them do it. Every year I buy two pounds, bring it home, triple-wrap and freeze it. I then ration it like it’s the very last pizza at a Super Bowl party. Well, last year I rationed it too well, and when the fair rolled around, I had about a pound left, so I didn’t buy any more. Thus, sixteen-month-old awful fudge that broke my heart and left me without fair fudge for Eight.More.Months. But. There are two fudges of the easy, marshmallow cream variety that are close to my heart. 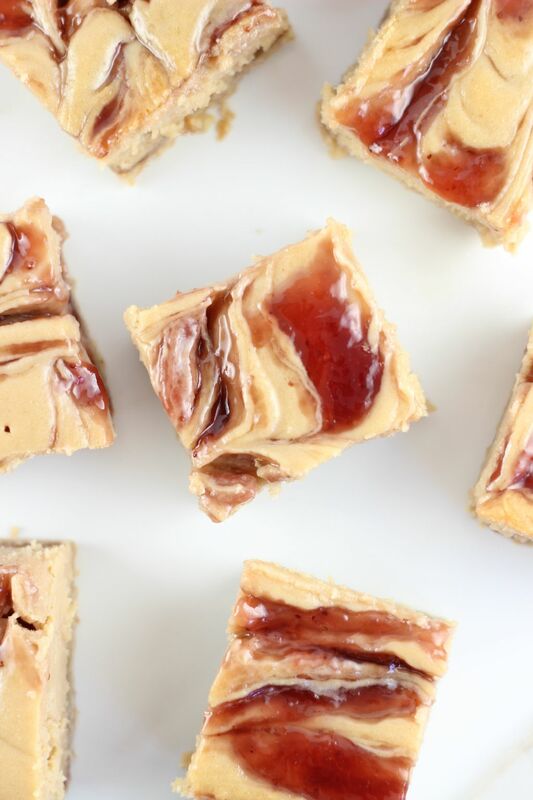 The first is a PB&J fudge. I shared my recipe with Lisa Prince, who along with Brian Shrader does a segment every Friday on WRAL’s noon news, called Local Dish. This was last Friday’s dish. Line 8-inch square baking dish with parchment paper. Set aside. In large mixing bowl, add marshmallow cream, white chocolate chips and peanut butters. Set aside. In large saucepan, combine butter, sugar, salt, and whipping cream. Bring to boil over medium-high heat. Boil for 4 full minutes. Pour boiling mixture over ingredients in mixing bowl. Using electric mixer, beat for 1-2 minutes, until completely smooth and creamy. Pour half of mixture into baking dish. Drop spoonsful of jam. Using a knife, lightly swirl into the fudge. Top with remaining fudge and dollops of the rest of the preserves. Gently swirl again with knife, just until marbled. 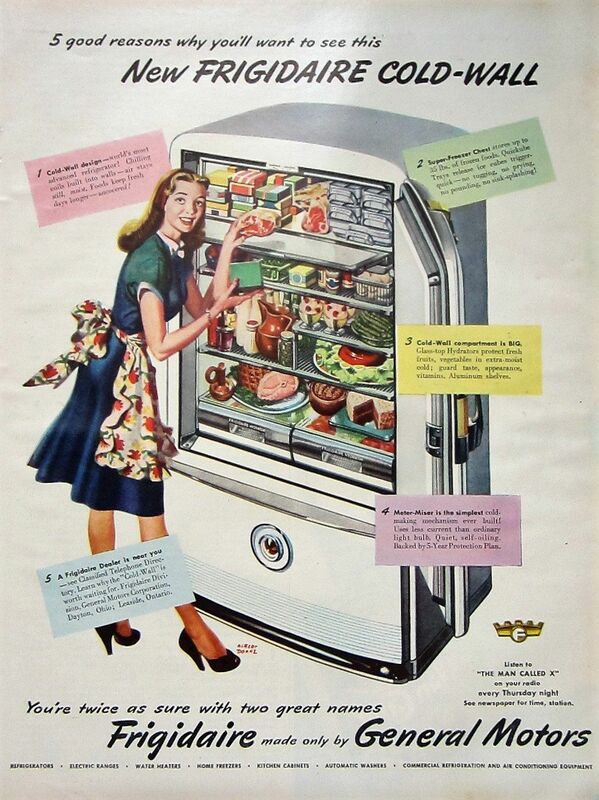 Refrigerate 4 hours, or overnight, until set. Cut into bites. Store in airtight container in refrigerator up to a week. 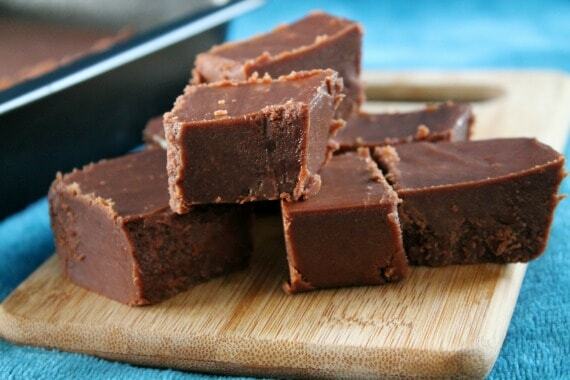 The other fudge is a long-time favorite; chocolate peanut butter. It’s easy and tastes so darn good. *When measuring peanut butter and marshmallow cream, spray measuring cup and spatula with cooking spray to facilitate removal from cup. Mix together first 4 ingredients in saucepan. Bring to rolling boil. Boil exactly 3 minutes. Remove from heat and add marshmallow creme and peanut butter. Stir until melted then pour into buttered 8X8 pan. Let cool. The secret to this is to boil exactly 3 minutes. Use a timer. I’m not joking. I’m sad and disappointed about my fair fudge. When I get my next fudge stash, I can’t bear to get less than two pounds, and I know it doesn’t last forever in the freezer. So, like it or not, to avoid wasting food, I’ll be forced to eat more fudge more often. What a bummer.